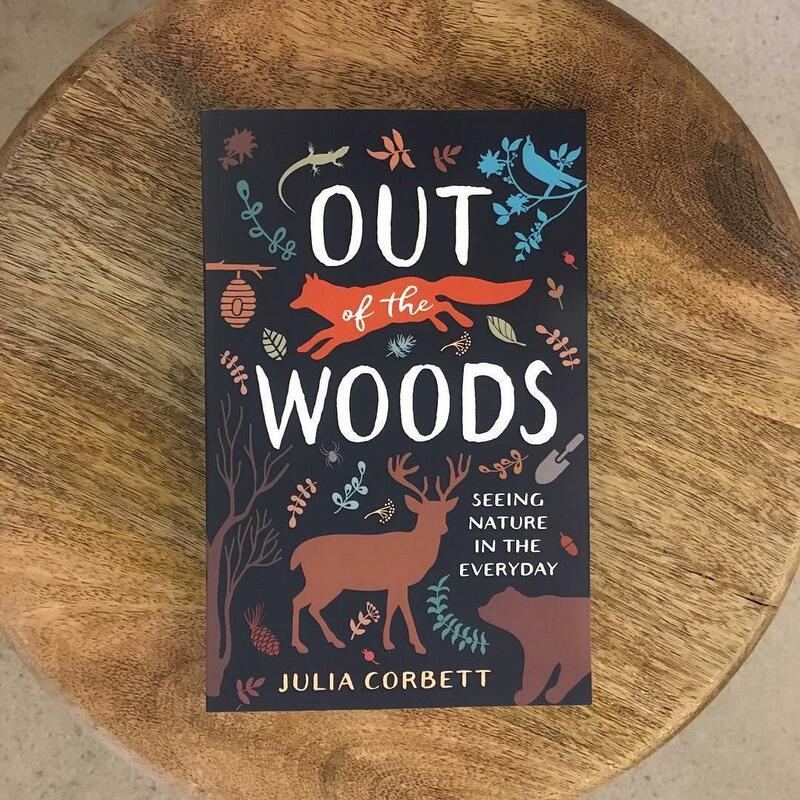 In this fresh and introspective collection of essays, Julia Corbett examines nature in our lives with all of its ironies and contradictions. By weaving personal narratives with morsels of highly digestible science and research, Out of the Woodsleads to surprising insights into the products, practices, and phrases we take for granted in our everyday encounters with nature and encourages us all to consider how we might revalue or reimagine our relationships with nature in our everyday lives. Julia Corbett is a Professor in the Department of Communication and Environmental Humanities Graduate Program at the University of Utah. With a background in journalism and environmental studies, she writes both academic research and creative nonfiction about human relationships with the natural world. “I began my writing career by exploring the tracks humans have left in nature. Now I’m mostly interested in the tracks nature leaves in us.” That’s author Gary Ferguson. He says that nature provides beauty, mystery and community, traits that each of us very much needs. He is the author of 25 books. We talked with Gary Ferguson a few months ago about his latest “Land on Fire.” Today we’ll talk with him about “The Carry Home” a haunting meditation on wilderness, conservation, and grief, written following the death of his wife in a canoeing accident. Patty Rayman was born with the ability to communicate with animals and has helped thousands of people resolve many types of behavior, health, attitude and relationship issues with their animal companions. In working with all types of animals, she has developed techniques to help people move from conflict to cooperation in their relationships.